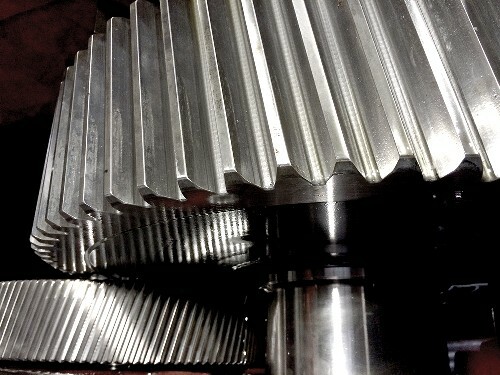 JJ Loughran offer a maintenance and repair service for Gearbox‘s and Transmissions for all types of industries and applications. 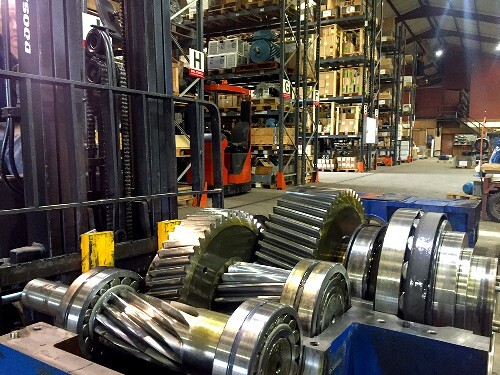 Our purpose built gearbox repair facility along with our range of Hydraulic Presses, 10 Ton capacity Overhead Crane’s and associated tooling, allows us to service both large and small units. 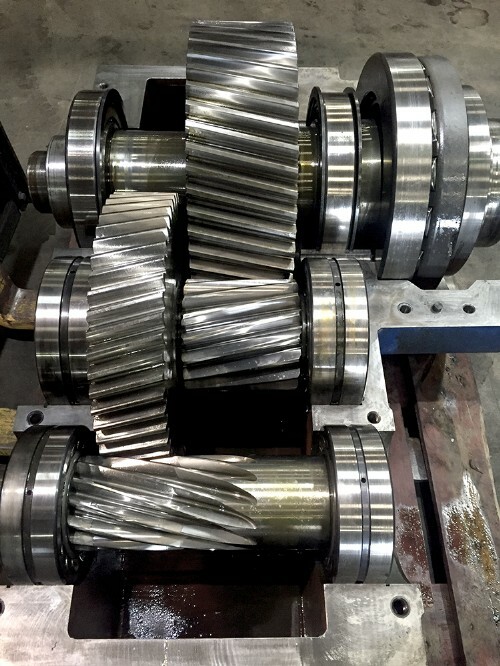 Gearboxes and transmissions need preventative maintenance and repairs and JJ Loughran can assist in structured maintenance or immediate repairs after failure to get your system or process operational with a minimum of down time. 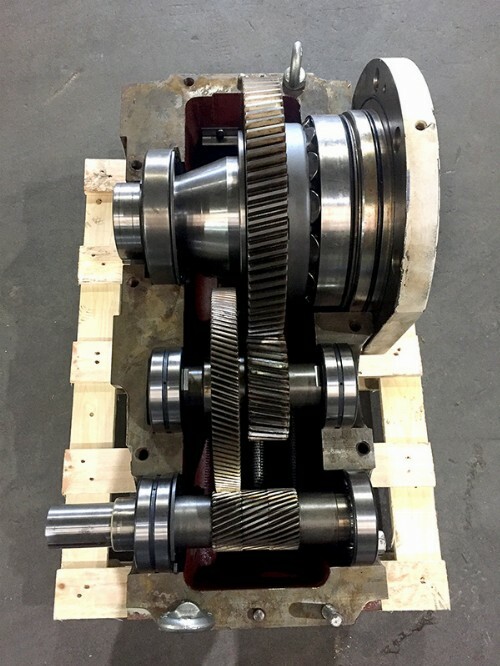 From oil or worm wheel replacement and bearing changes to full dismantle, component replacement, reclamation and reassembly, JJ Loughran can repair and overhaul to 400mm shaft and bore size with ease. 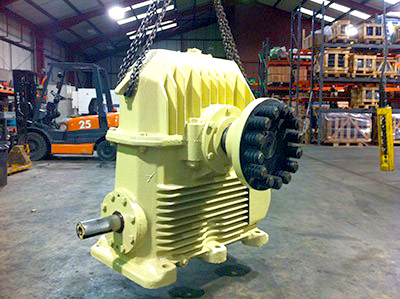 Where replacement is a more cost effective option or where downtime is not an option, JJ Loughran build and assemble from stock, one of the largest ranges of gearboxes in the UK & Ireland and a vast range of motors, drives and controls to match.